Hol Chan Marine Reserve team installed new moorings buoys at the Hol Chan Marine Reserve Channel, Shark Ray Alley and Mexico Rocks Reserve on Monday, December 17th. 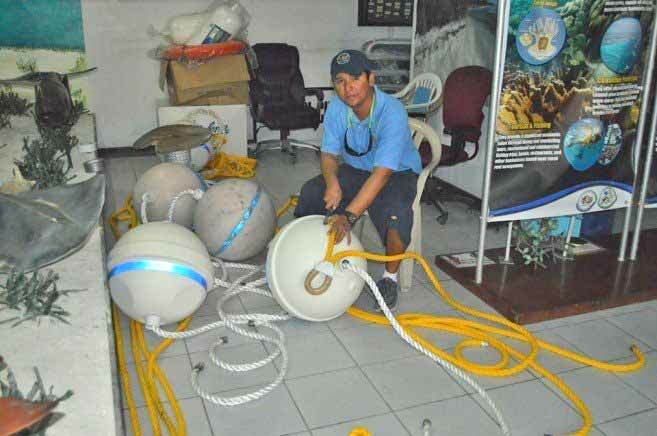 The team was assisted by the San Pedro Tour guide Association (SPTGA) in splicing ropes and preparing the buoys. Mooring buoys are a management tool to reduce damage to coral reef and seagrass beds. Within Hol Chan Marine Reserve, boats are not allowed to anchor at the recreational sites, hence, the buoys are in place for visiting vessels to use. 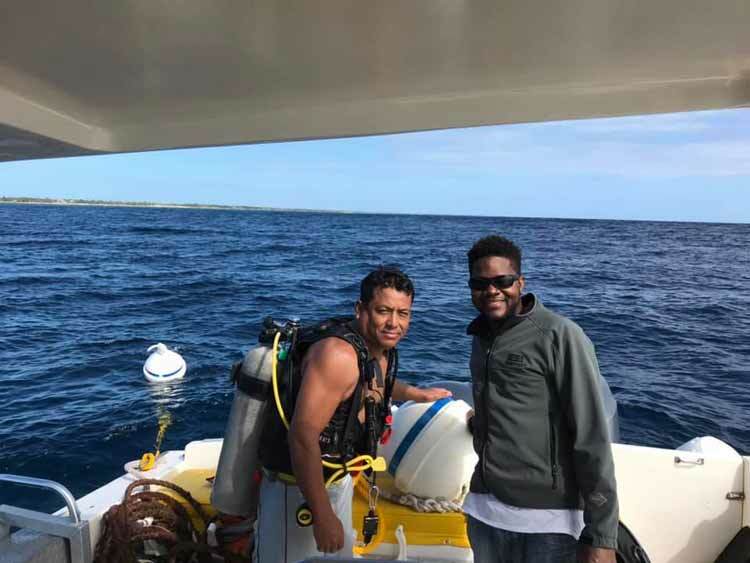 “Part of managing the Reserve is to ensure that the moorings are maintained and replaced when they break or go missing,” stated Hol Chan Marine Reserve Marine Biologist Kirah Forman-Castillo. According to Forman-Castillo over the past few months, several moorings have been lost due to wear and tear over time. Thus, the installation of these new mooring buoys was necessary. Hol Chan Marine Reserve would like to thank the SPTGA for their assistance and support. 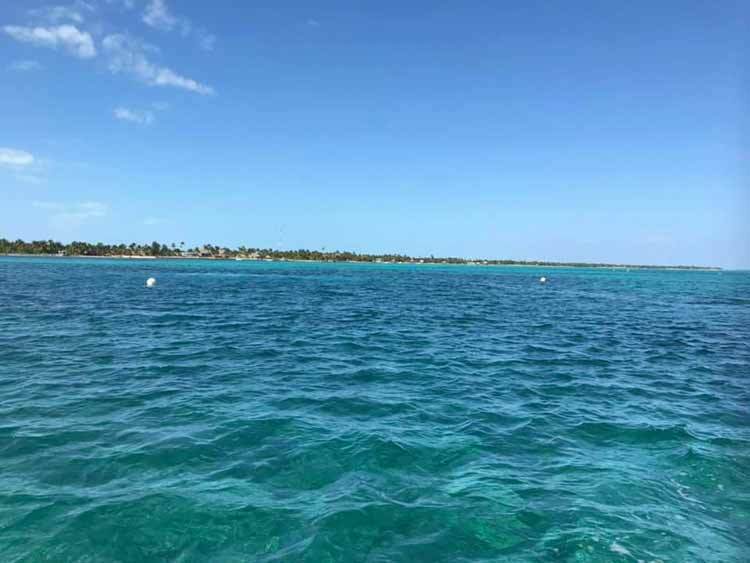 They further remind boat captain, that if they are in a recreational site, to tie their boats to the mooring buoys to avoid damaging the coral reefs in the area. Buoys replacement at Mexico Rocks cave, Robinson,outside Mexico Rocks and Santa Rita Canyons. Thanks to SPTGA, Hol Chan, and Canary Cove Crew. 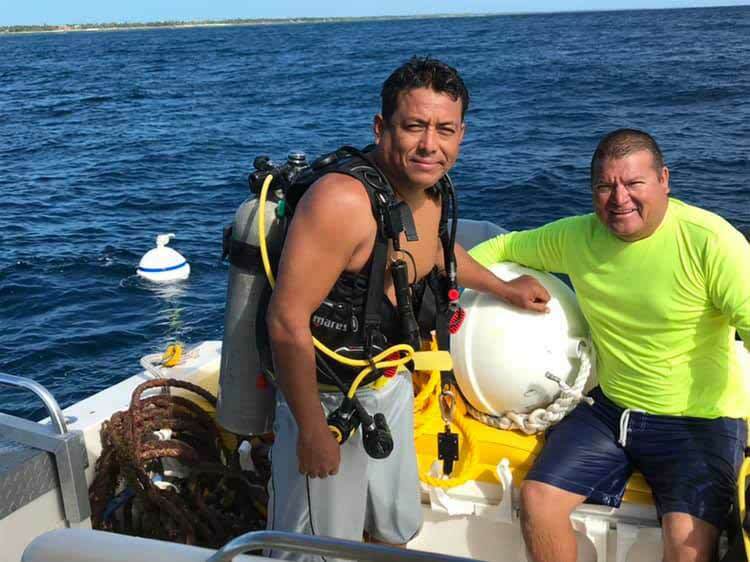 Heriberto Palma and Gil Nuñez. Heriberto Palma and Naz Carr.